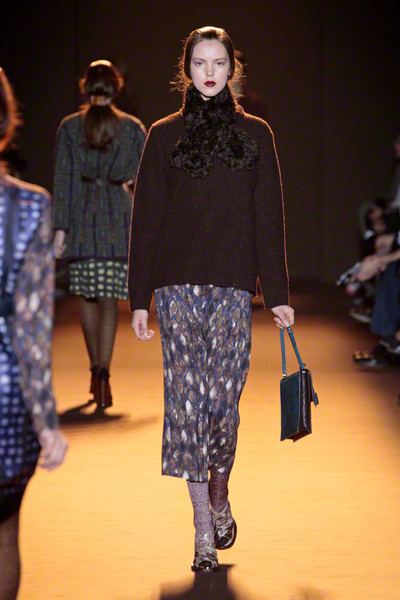 Another fashion month has come to and end. 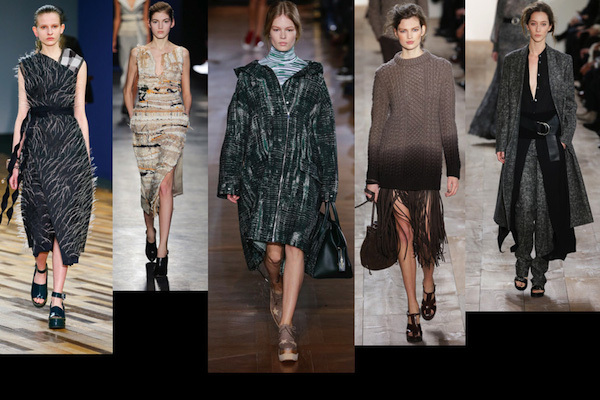 With Paris Fashion Week just wrapped up, we’re excited to make up the bill and compare scores. 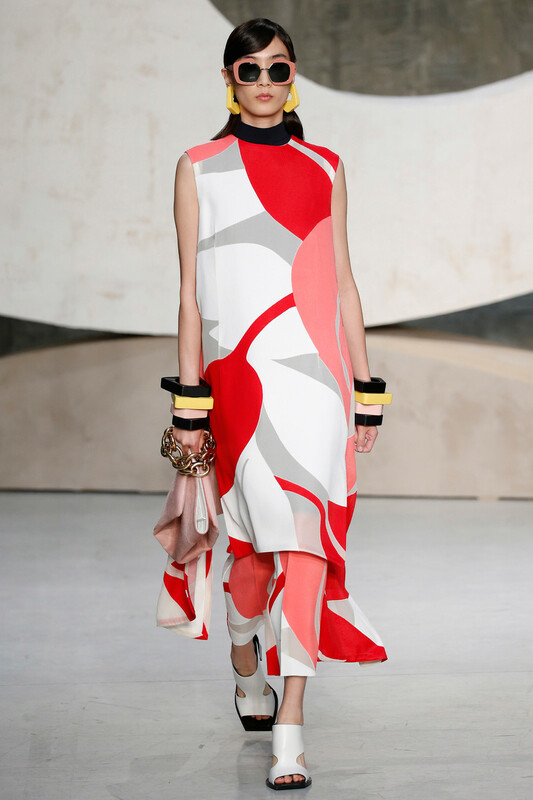 We’ve listed our favorite shows and selected the most remarkable trends du Paris for next summer. 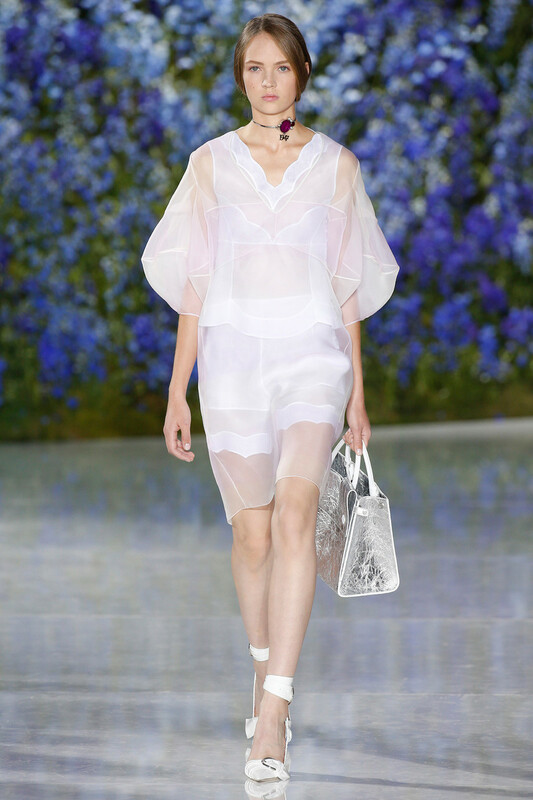 Cause on top of some of the trends we spotted in New York and Milan, like mesh, waistbelts and slipdresses Paris had some fresh elements to add to the fashion game. A vibrant positive feeling, more than anything. 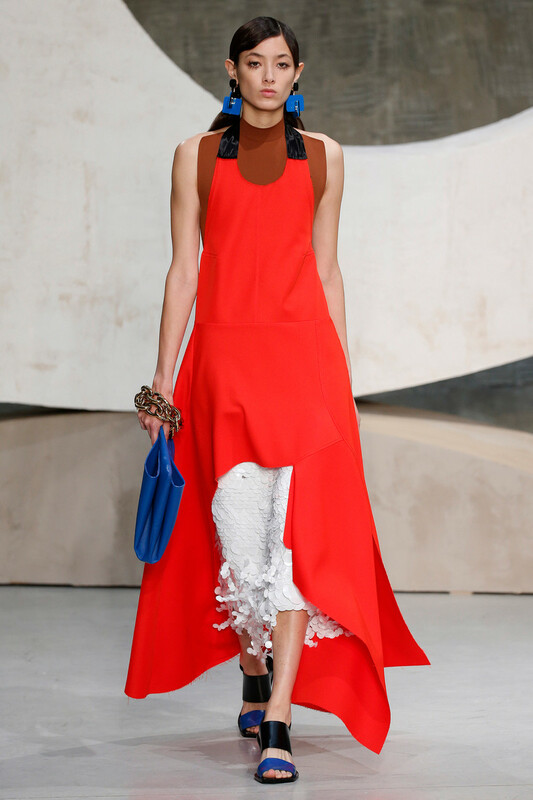 In SS2016 fashion can be upbeat and abundant again. The designers did and we may too express our feelings and personality more than ever. It’s about celebrating fashion, showing (your true) color and accessorizing to the max. 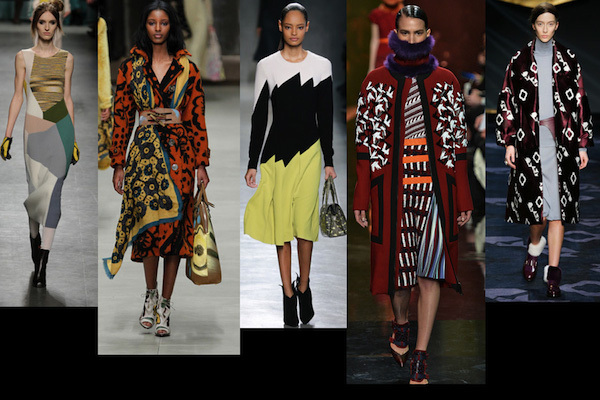 Fresh off the Parisian runway here are 9 trends to look forward till Springtime. Bonjour Paris, see you next year Milan! Stuffed with pasta, espresso’s and loads of fashion, we head towards the European fashion capital. But before we open up the French chapter of this new season, we’d like to look back on the biggest trends straight from the Italian catwalk. Let’s see what summer 2016 has in store for us. 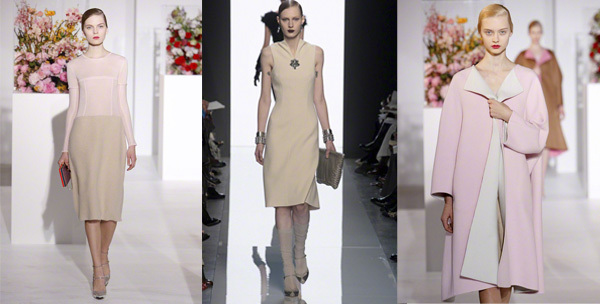 As seen at Pucci, Prada, Giorgio Armani and Max Mara. 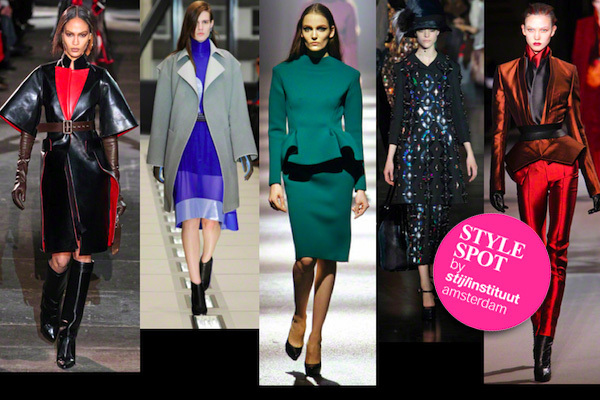 As seen at Marni, Missoni, Jil Sander, Sportmax and Moschino. 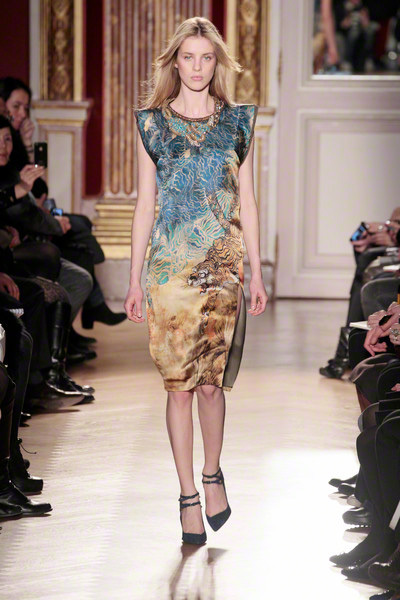 As seen at Alberta Ferretti, Etro, Gucci and Roberto Cavalli. 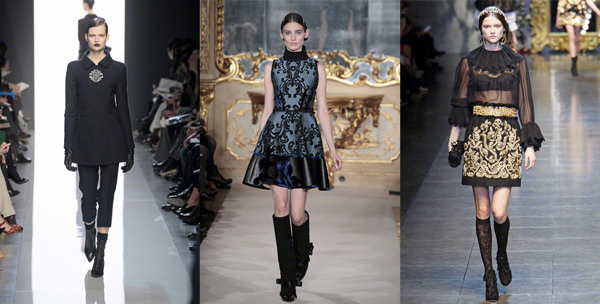 As seen at Versace, Bottega Veneta and Pucci. 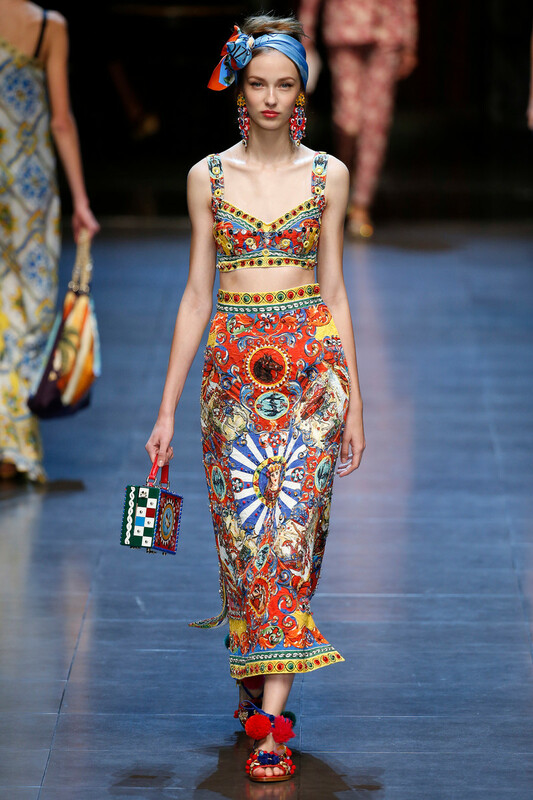 As seen at Dolce&Gabbana, Gucci, Fendi and Etro. 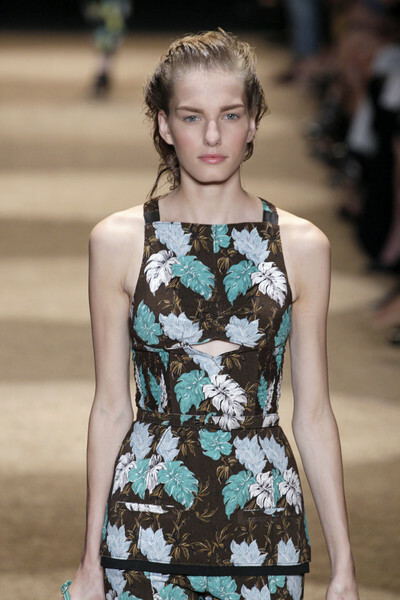 As seen at Marni, Prada, Dolce&Gabbana and Missoni. 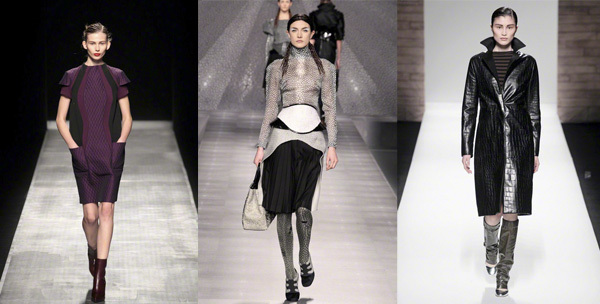 As seen at Emporio Armani, Roberto Cavalli and Bottega Veneta. 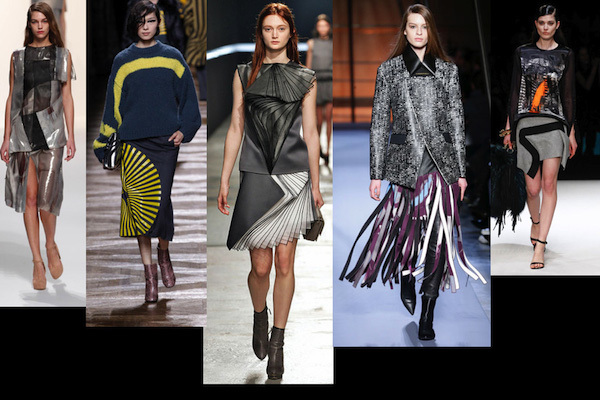 This is part 2 of our trend-overview of the coming fall season. Between the continuous feel for sobriety, for real clothes and a new found spirit for informality , we did spot some true fashion statements. In percentage not that many, but nevertheless there. Found mostly in expressive materials, holographic coatings, laminations, cuts, fringes, 3D embellishment and eye-catching patterns. Where past seasons were strong on craft we now sense a steady shift towards technology. Take a closer look at Crafted Luxury, l’Art Decoratif and the Wild Ones. Love for raw refinement. 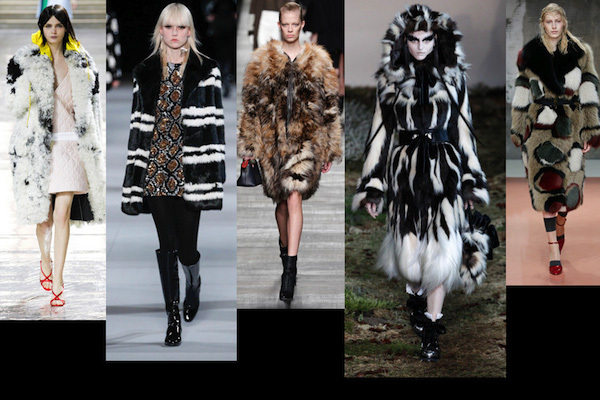 Céline wrapped her model in fluffy feather fringe, Altuzarra in simple elegant shifts from crafted tapestry weaves, Stella McCartney’s comfy tweed parka’s showed an earthy tribal feel, where Michael Kors went for maximum luxury in ombré pullovers, chocolate brown feather fringe and masculine suits made of floating luxurious cashmere tweeds. 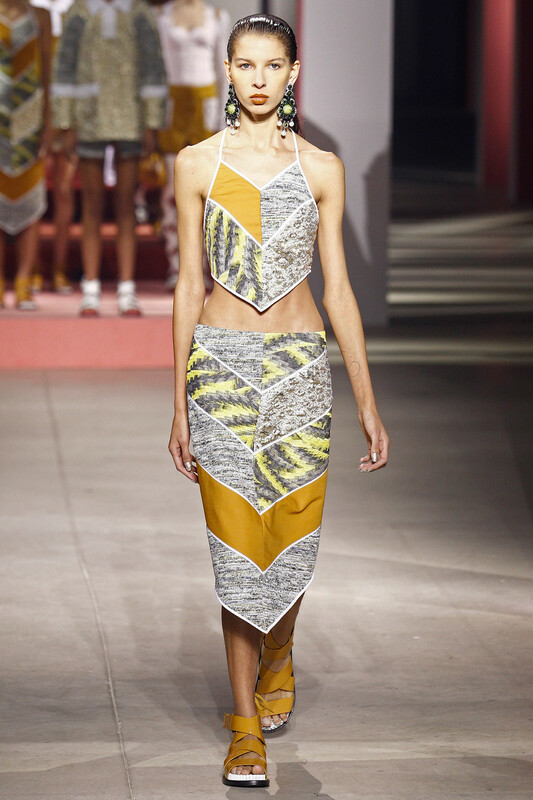 Missoni showed abstract patched tanks in boiled and felted knit. Reflecting on Bloomsbury, Burberry hand-painted cashmere shawls to be worn on mohair coats. 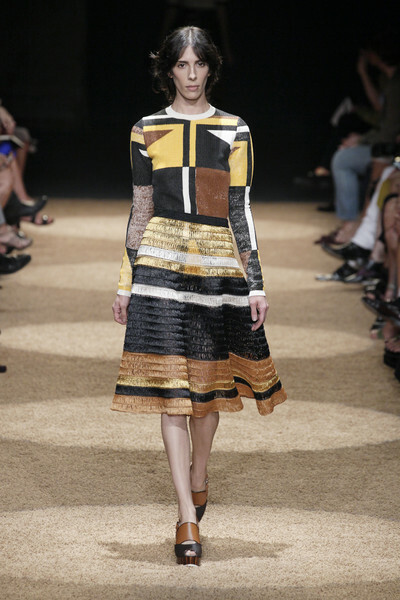 Technical wizardry was used to create this pattern magic – zigzag puzzles at Bottega Veneta. 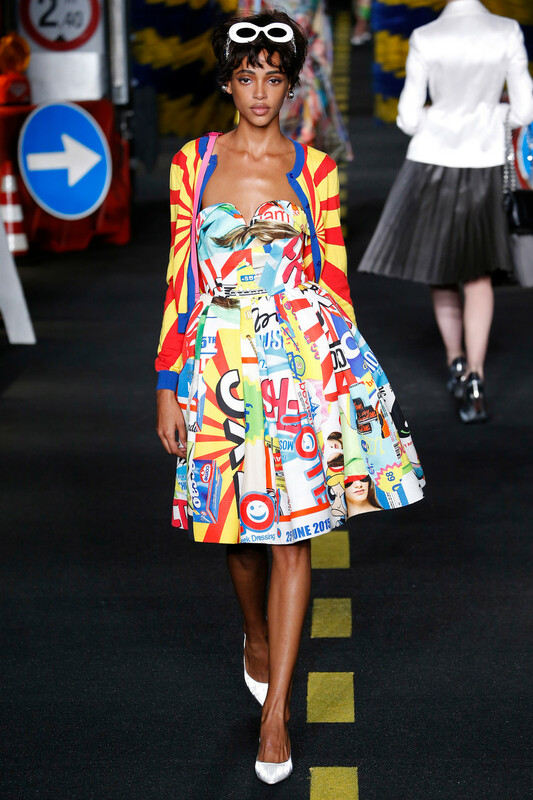 Exuberance and excess in trippy and clashing geometric prints at Peter Pilotto, where Tod’s showed mosaic-like lozenge patterns in multiple techniques. 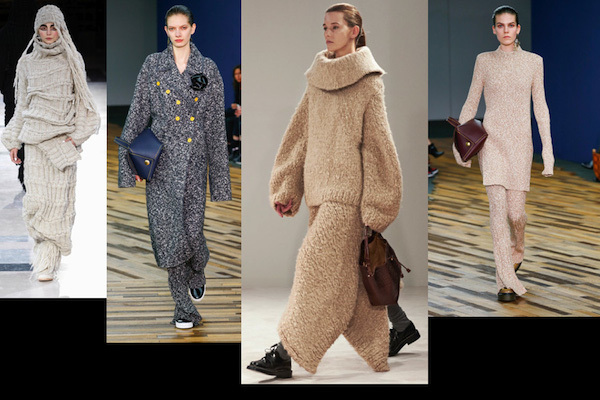 We have seen some supreme tailoring in Paris, resulting in sensual rounded shapes, exaggerated and challenging proportions and exciting fabrics. The world is clearly connected and the runways as well. 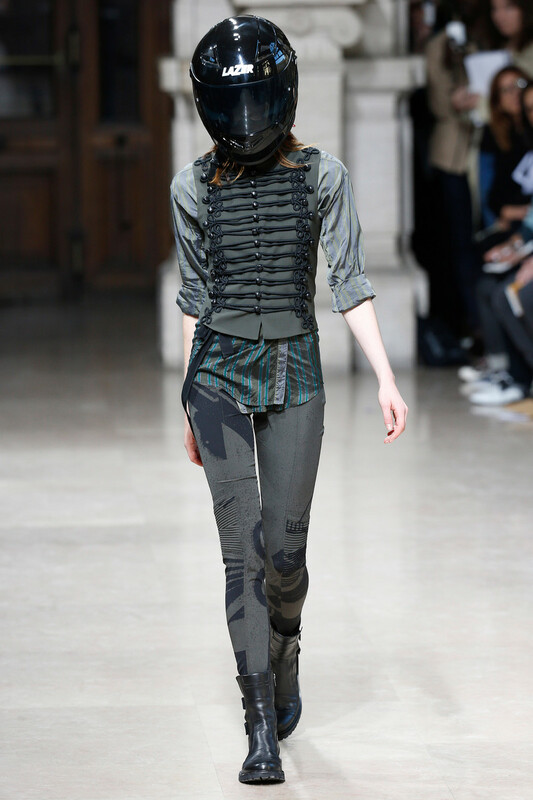 Power looks, sculptured contours and very literary historical references were all over the place. Where we first spotted a hint of powder pink romance this was too scarce to be labelled a strong influence. The general feeling of tough powerplay and getting ready to withstand challenging times is ruling. Executed in a careful play with the existing parameters of couture, yet tailored with the contemporary flavor for bold statements. Think big. 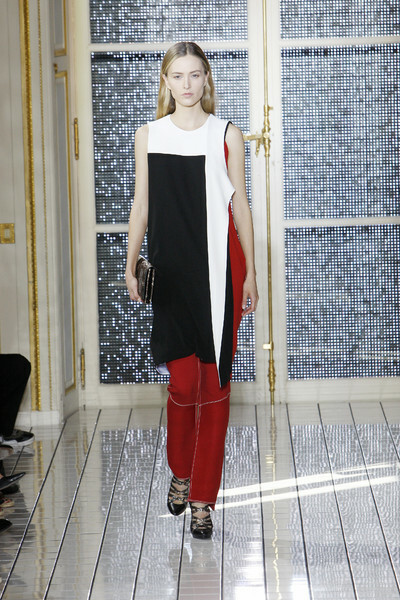 It was not just the silhouette that takes on new dimensions this season; there is also the stage. 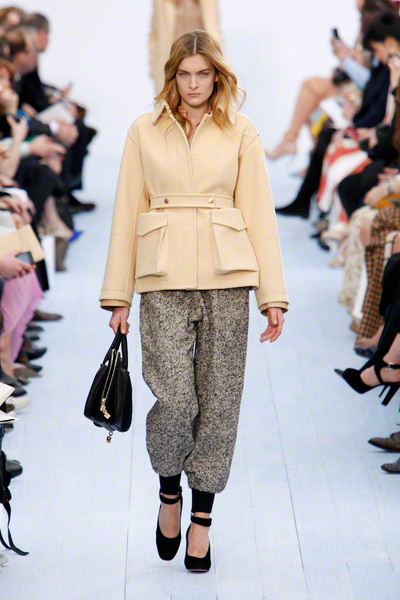 Vuitton and Chanel confirm the feel for drama, stage setting and grand gestures. 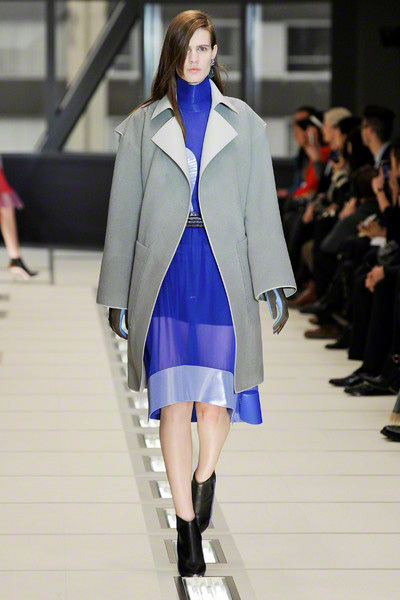 Catwalks became movie-sets, the models actors and the garments costumes. To quote one of the grand old NY ladies in the wonderful upcoming documentary: ‘Advanced Style’. ‘I dress up everyday for the theatre of my life’. 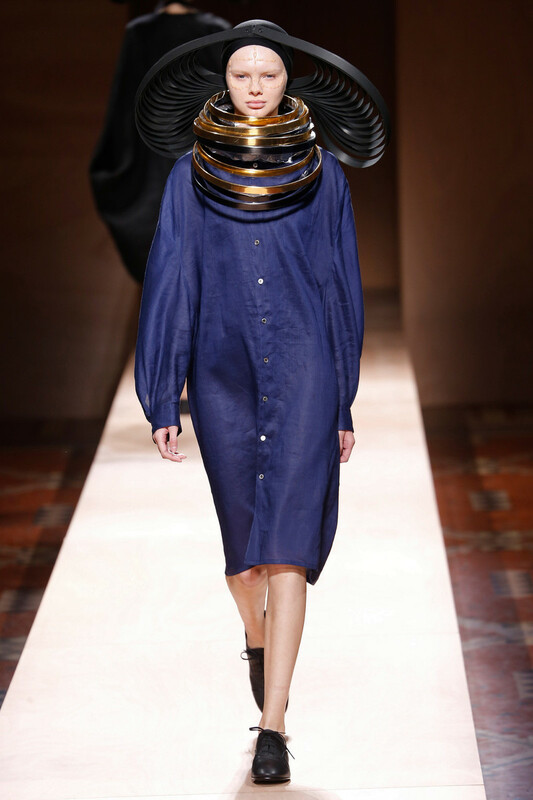 That reflects clearly the attitude of women who opt for the most eccentric looks that where shown in Paris past week. These represent the icing on a cake that tasted very well, but were confirming the fact that the flavors of cakes today are not regionally bound any more. 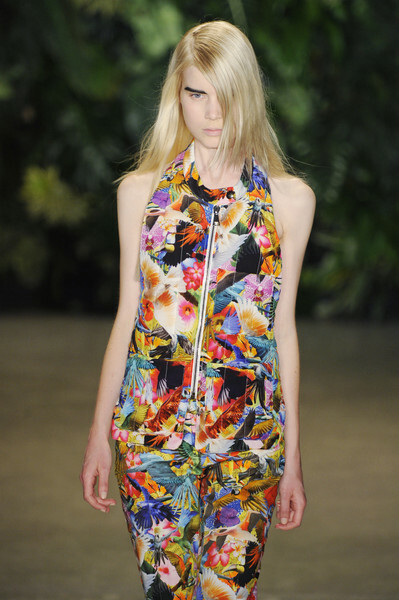 Globalization is a fact in fashion. 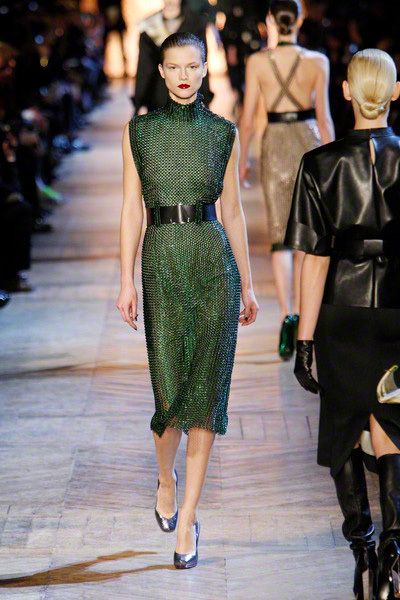 Givenchy and Yves Saint Laurent staged fierce and perseverance. Ferocious, brave and powerful women with a provocative attitude. Forceful shades as black and red gain power by leather sheen, high polish and slick coatings. 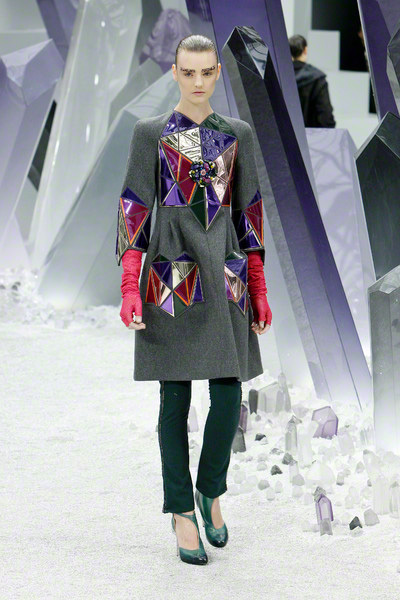 Balenciaga and Chanel teamed up showing challenging material with a science fiction character. Priestesses of techno cult in bonded materials, plastics, liquid films and technical coatings and foils. 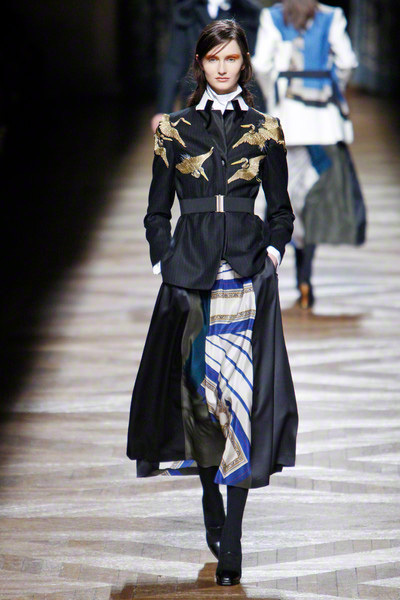 Lanvin was the master of sculpture. An expression of exalted womanliness with a generous emphasis on the curve. Comme des Garçons took it to an extreme by showing models as paper cut dolls and labeling these as ‘the future in two dimensions’. The exaggeration of shape, the bringing back contours to the explicit essence, seems key. 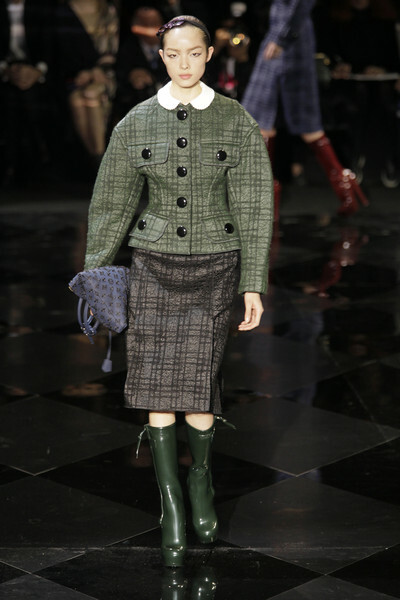 Louis Vuitton takes us back in the old days by showing series of costume outfits that stand out by their absolute supreme elaboration and embellishment. Making history relevant once more by showing truly innovative skills and craftsmanship in embellishment, scattering crystals generously. 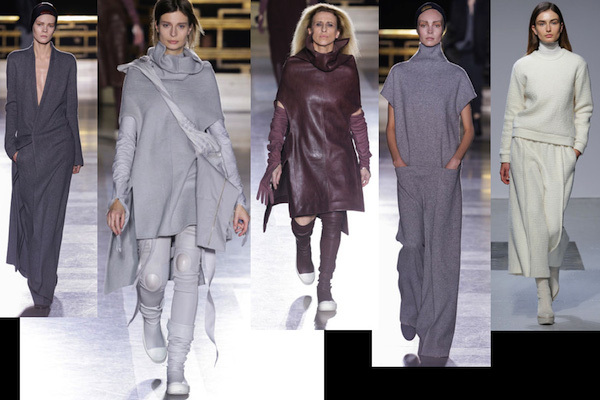 Style.com claims that Haider Ackermann has the most sophisticated color sense of anyone in Paris and we just want to confirm this. He seems to reflect on the orient; the passionate shades of the east in subtle monochrome harmonies are stunning and truly inspiring. 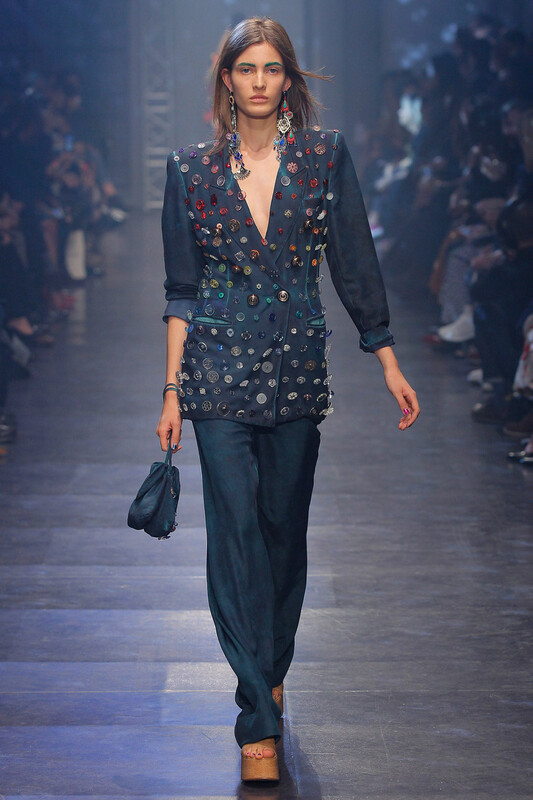 This combined with the intricate and elaborate patterns Dries van Noten showed are great inspirations for garments that will please the crowd. 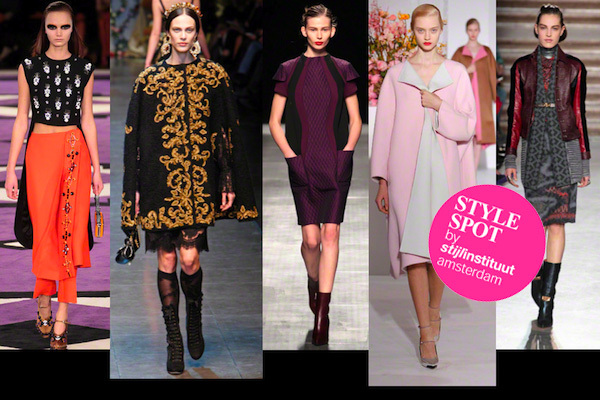 Milan was all about beauty and redefining feminine presence. 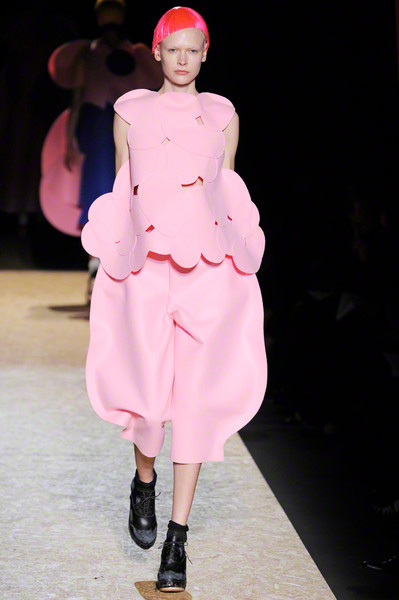 The importance of womanhood translated into powerful design. 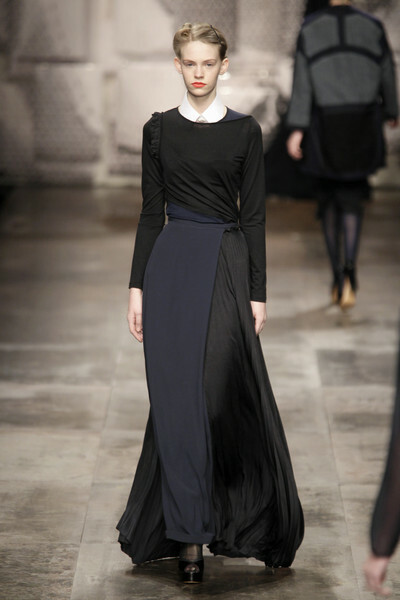 Reports noted clear, modern sensibility and elegance rooted in the classic past, but applied to today’s woman. From linear, architectural statements to rock and roll romance, from virtual princess looks, to pre-Raphaelite twists and martial arts references. 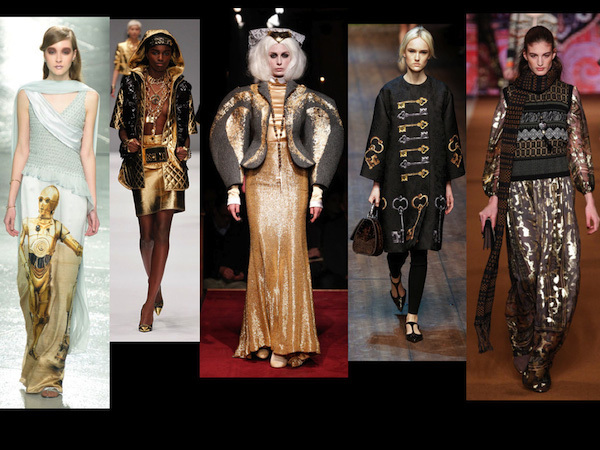 Inspiration was well documented and there seems a clear wish to find the context behind these hybrid collections. Where New York mixed identities Milan reinforced them. We spotted impeccable tailoring, love for crafts and embellishment, sublime couture and a daring choice of materials inspired by the wish to tap into the duality of the 21st century woman. 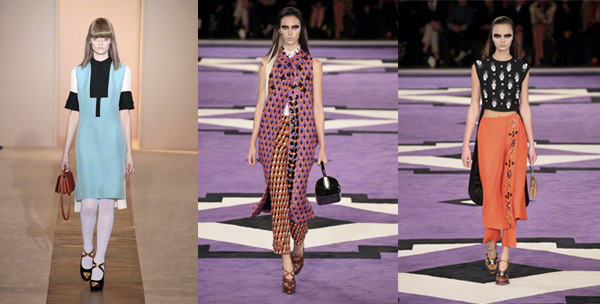 Prada was much more then just ORIENTALIST, with a vibrant collection with strong contrast and sharp & graphic silhouettes. 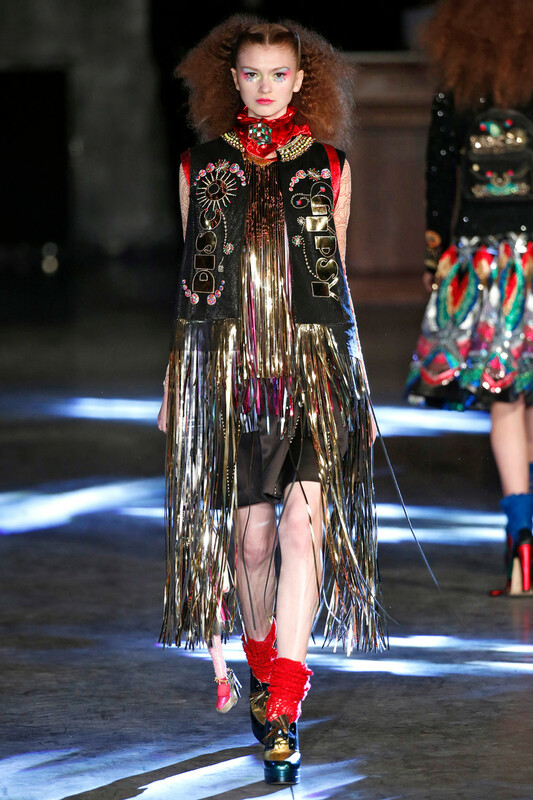 In these outfits we see a glint of the well spread oriental inspiration shining though with opulent, high tech embellishment. Marni also joined this direction. Many designers explored a dark color palette, but the DARK VISION of Dolce & Gabbana was at the same time an Italianate vision of palazzo life. 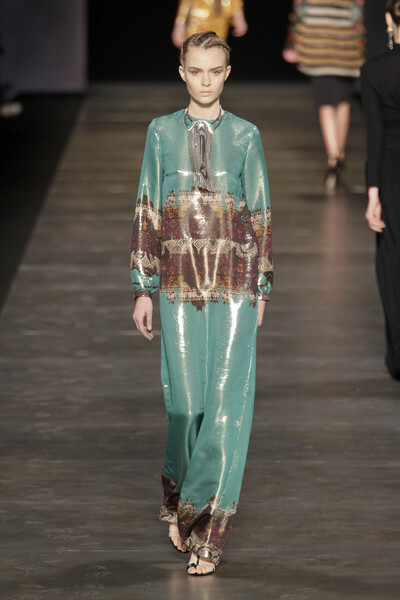 They showed, as Bottega Veneta and Aquilano.Rimondi did, a more costume message. Sportmax explored details in martial arts dress forms and applied these to a TECHNO FORWARD collection, combining natural and tech materials with retro futurist flavor. 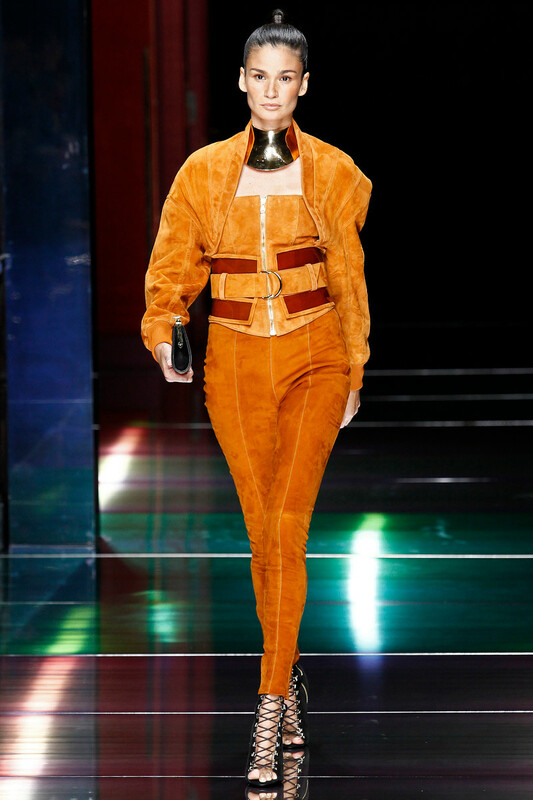 As did Fendi and Max Mara. Raf Simons at Jil Sander was one of the designers for whom it was ALL ABOUT BEAUTY, both impeccably tailored and meltingly soft. 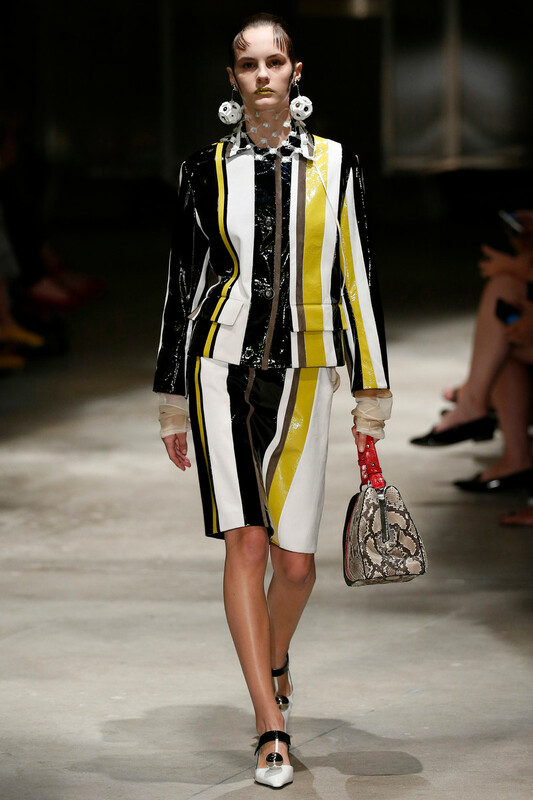 Bottega Veneta presented a more powerful woman, but also beautiful in every detail. 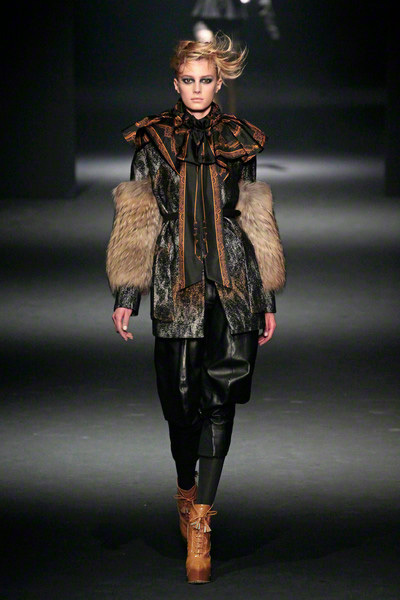 Missoni, Roberto Cavalli and Fendi showed their NATURALIST character by applying their masterful crafts to nature’s textures, weaving an urban wardrobe out of wood, stone, fur, tree bark, and mica-sparkled minerals. 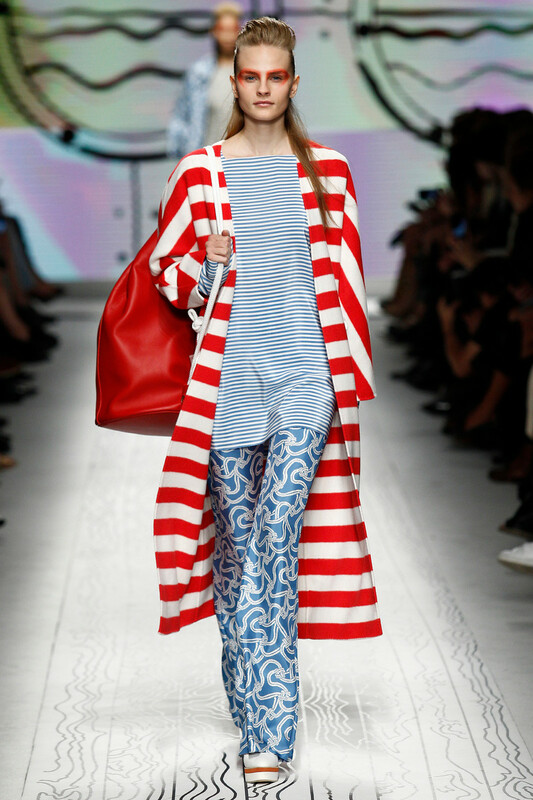 Milan’s collections where strong, spirited and powerful. 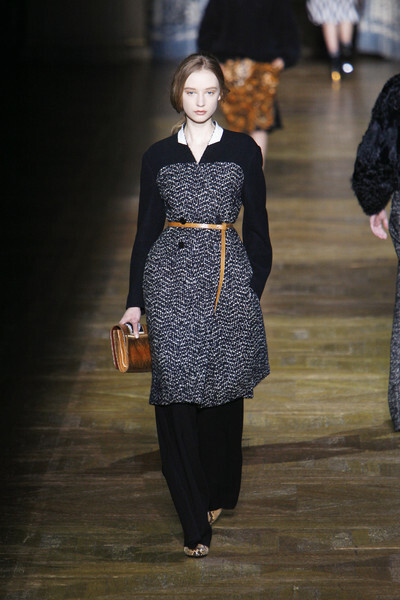 There was nothing girly on the catwalks in Paris during the fall 2011-presentations. In fact, it was a very mature look: elegant, dressed-up and in control. Collections that moved from 30’s to 60’s. Strict tailoring created sober and understated silhouettes and the bold sculpturing reminded us more then once of former Balenciaga collections. Apart from these ‘heritage collections’ with their disciplined sobriety there was sheer doom and gloom. 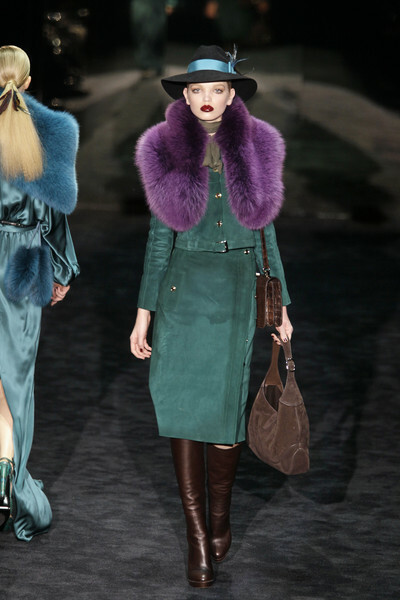 As if Paris sensed darker emotions this season compared to New York, Milan and London. We were delighted to meet sudden touches of glam, an unexpected hint of glitter, adventurous flashes of plastic and a single humorous touch. 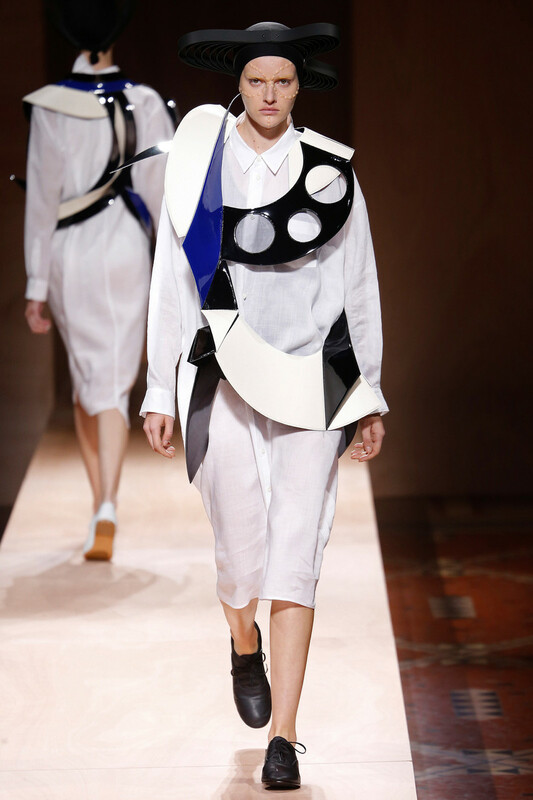 Lot’s of graphic, androgynous suiting plus black and white blocking. 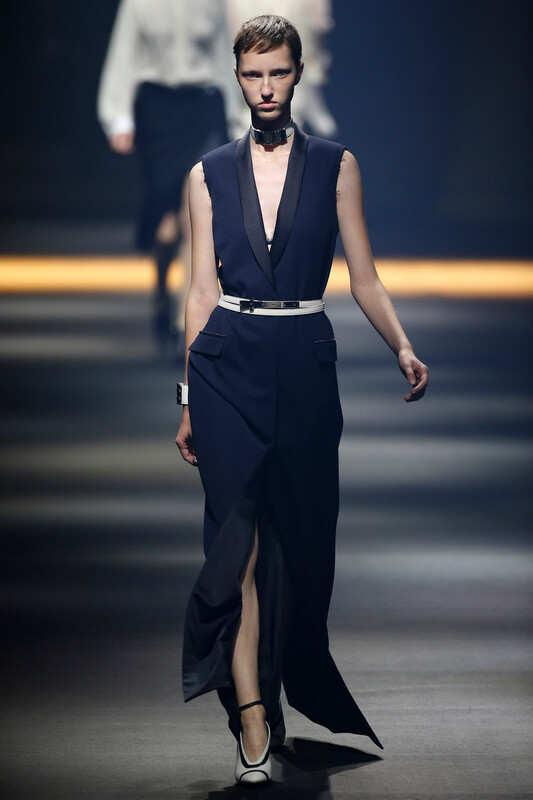 YSL fused rigorous elegance to masculine flair. Prim suits and proper coordinates. 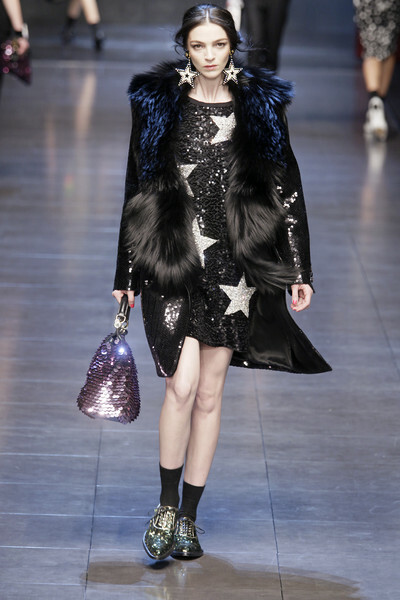 Miu Miu more elegant then ever which confirmed the trend for a more grown up and dressed up look. SOBRIETY: Minimalism to be continued. Precious sober looks, precise, careful and well balanced. 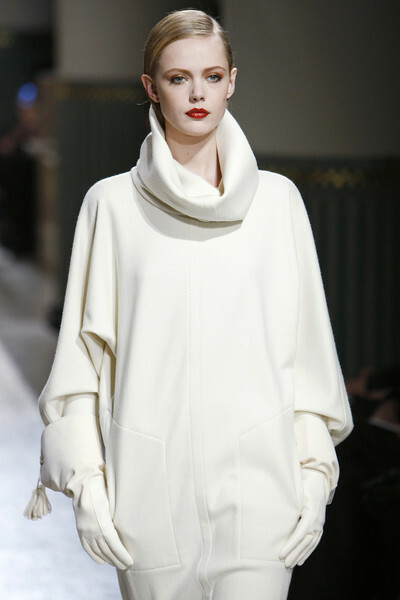 At Celine – where sobriety was conceived, there was this constant feel for minimalism: understated sensible shapes that made her simple fur coats look extravagant. 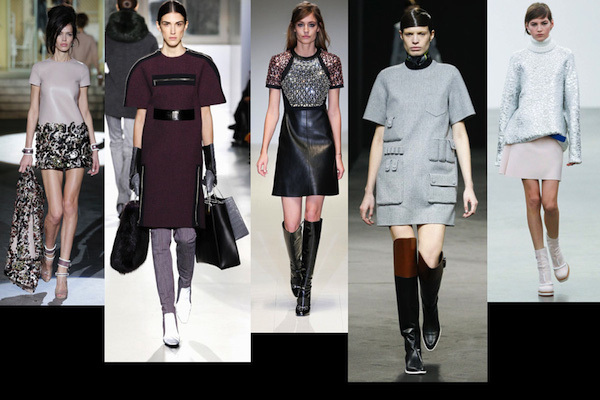 She signs for another season of flawless and streamlined urban uniform dressing. The look that inspired us most. 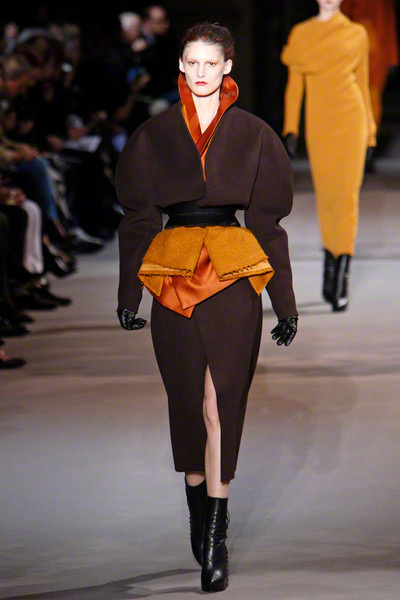 Where doom and gloom, from grunge to Goth, proved itself as a genuine Paris catwalk trend, Haider Ackerman turned it into a feasible and desirable inspiration. Glamorous in precious jewel shades, wrapped and draped generously in fluid silks. 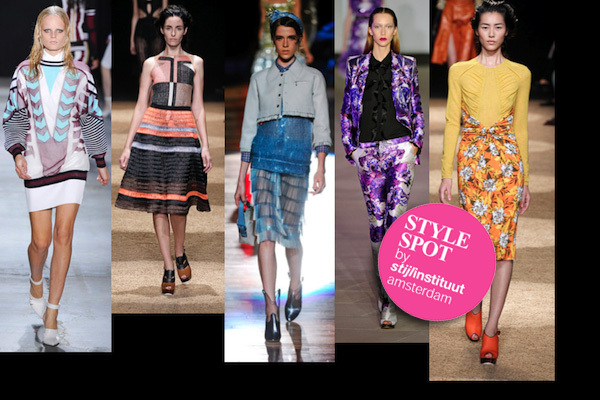 Stylespot is a collaboration with Stijlinstituut Amsterdam. 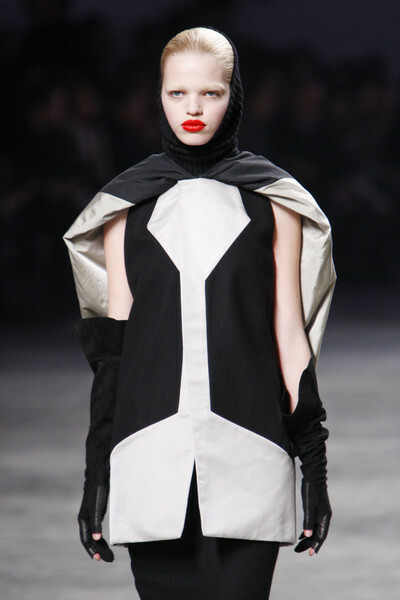 All lovely femininity and seduction is what we perceived past week in Milan. This is definitely part of the Milan signature. 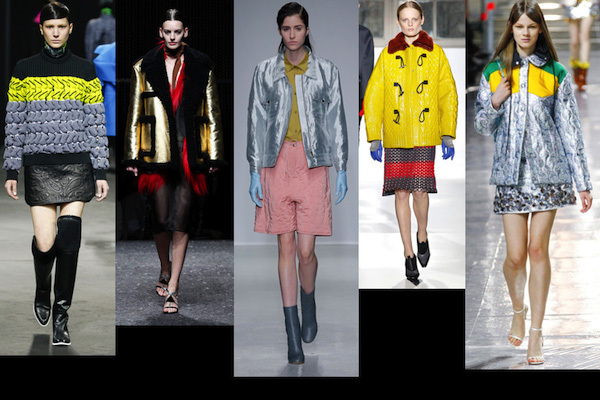 Here are some linking influences to round up Milan: a shared sense of nostalgia, amazing fabrics (it’s all in the mix) and exiting colour schemes. 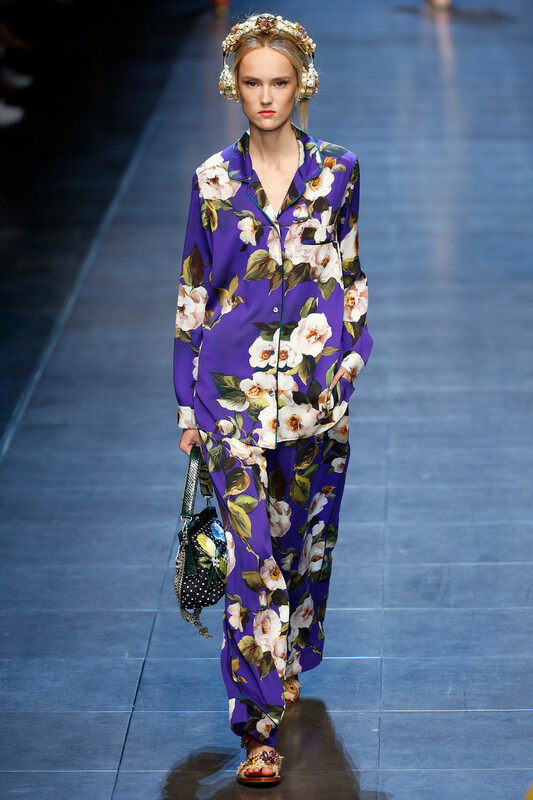 Gucci and Prada put a big mark on this Milan season. They are the runners up in the 5 influences we like to quote. 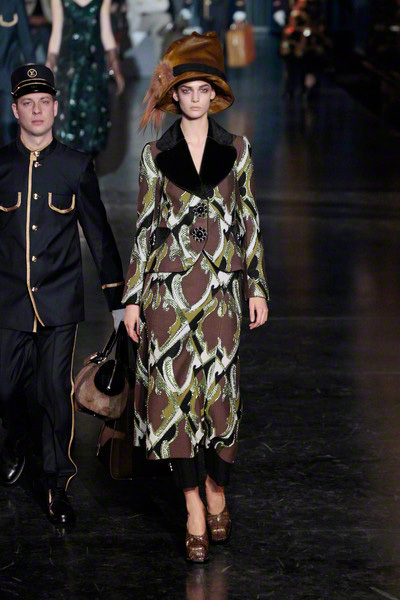 SIXTIES Prada moved us towards the 60s and 70s, some literary references like dropped waists with big, low-slung belts and chunky buttons. But most of all innovative and refreshing. 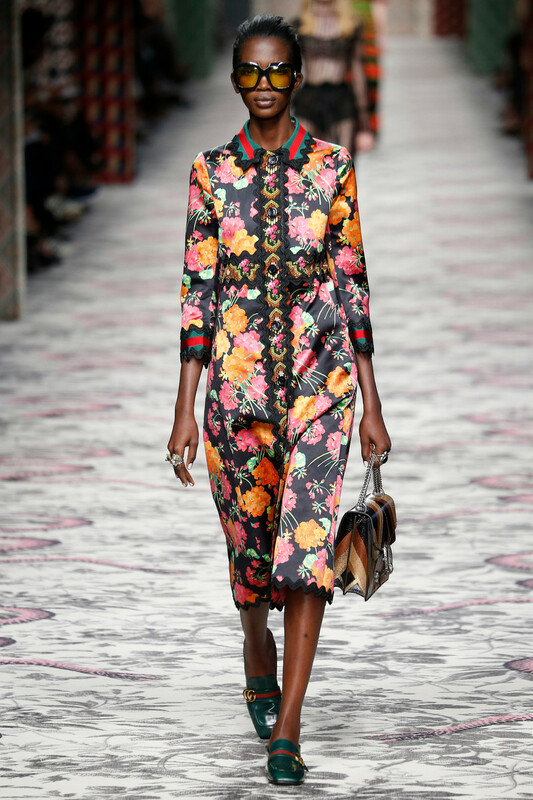 GLAM: Gucci reinforces the 20’s, 30’s feel, which was already strong in NY, and this was done masterful in an amazing mix of saturated shades, topped with lush fur and loads of feminine flair. 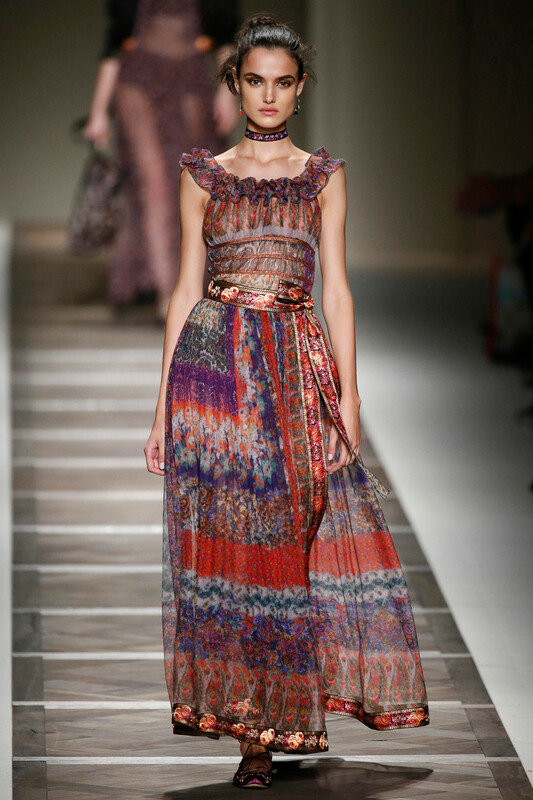 SOFT COLOUR: a statement made by Missoni, new hues which will surely be of influence in the near fashion future. 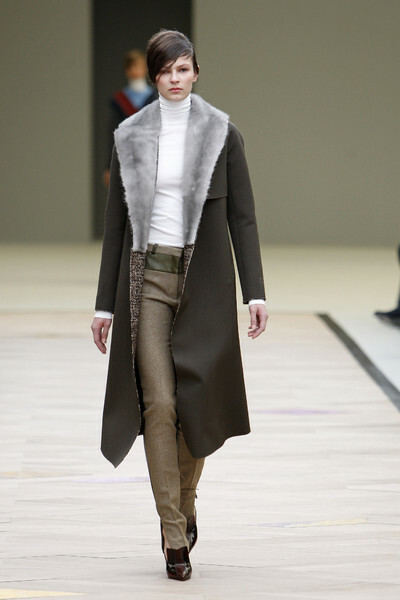 MASCULINE/FEMININE: Ferragamo played the masculine against the feminine wonderfully and we’ve seen more of these androgynous twists at Dolce & Gabana, Dsquared² and Sportmax. SHINE: when it came to all the shiny surface effects, another BIG issue, Etro, the master of print, was one of the many designers who showed these artfully. One last remark! Long lengths, extremely long, but still (we didn’t count) we’re sure Milan showed more knee then NY. We guess since most designers are referencing towards a more recent era.